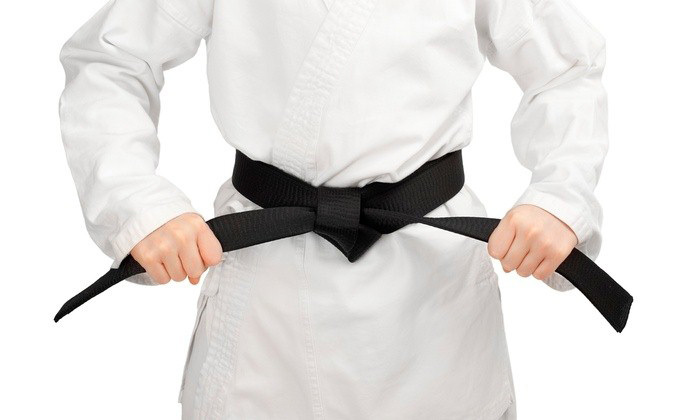 Taekwondo is a martial art that originated in Korea with an emphasis on kicking techniques. It is one of the world's most popular martial arts. 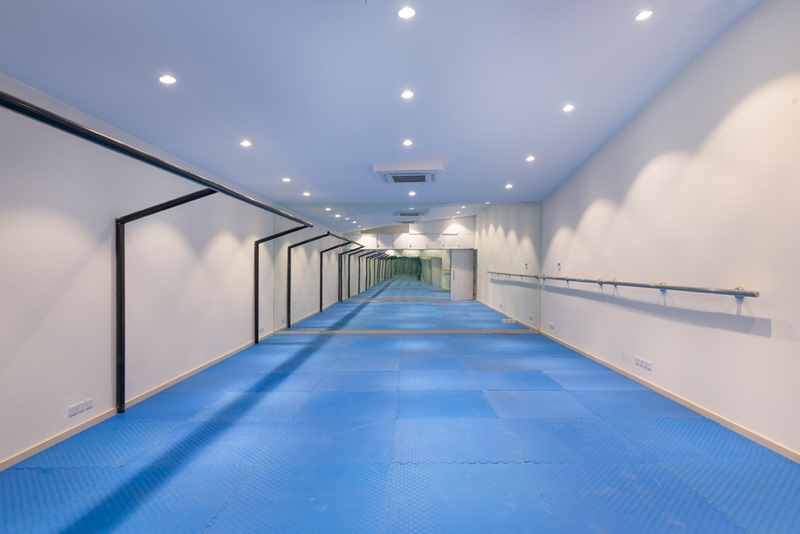 Al Manahil Sports club has been catering this service since 1990 in a structured programme with a grading system in order to achieve a Junior Black Belt and beyond. Increases your child's physical coordination. Develops your child's athletic abilities. 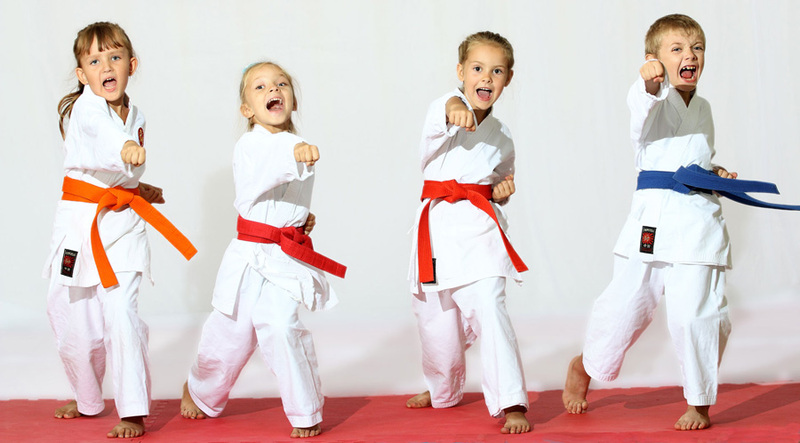 Improves your child's capabilities in self-defense. Emphasizes moral development, concentration and self-confidence. Teaches respect, etiquette and self-discipline. Help improve your mental and ethical discipline, justice, etiquette, respect and self-confidence.